Could you imagine driving your car along roads that adapt to the traffic and the conditions around you? Sounds like something out of a futuristic sci-fi flick doesn’t it? But in fact, it could be closer than we think. 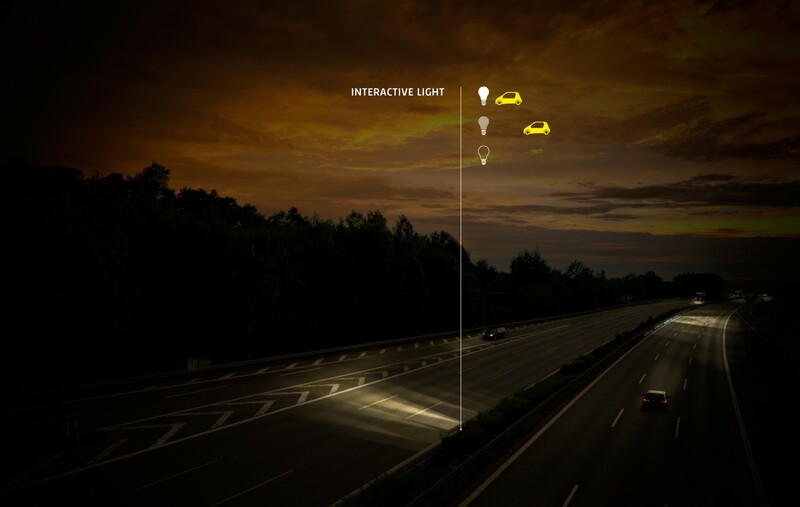 …which are more sustainable and interactive by using light, energy and road signs that automatically adapt to the traffic situation. 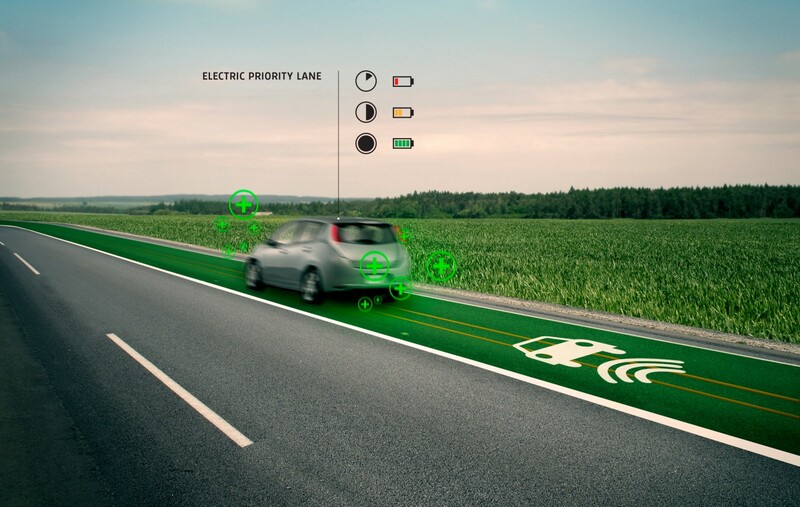 Looking at this, I think the car is actually charged up when you drive in the ‘induction’ lane…what a fantastic idea! Now that might just give the oil companies a run for their money. I love this idea of having lighting that is triggered by the traffic flow. Bit like turning the lights on and off as you enter and leave the room. No nagging required…and energy saving too. 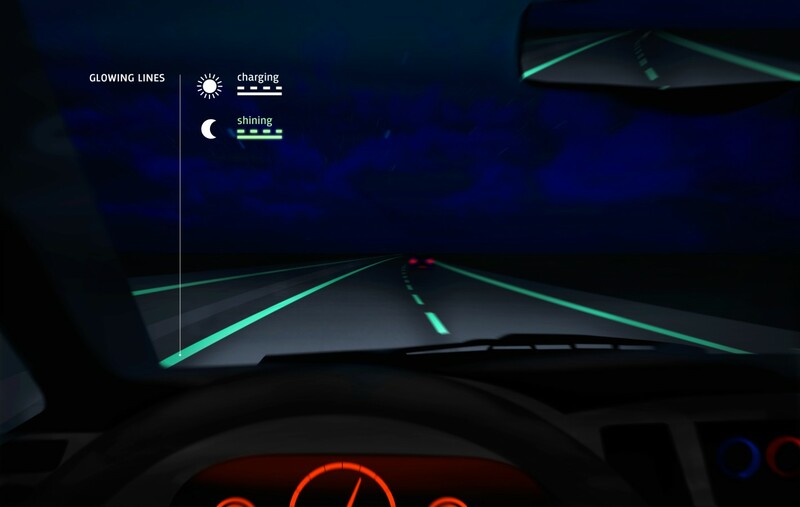 During Dutch Design Week in October, this brilliant idea won a Best Future Concept award and Studio Roosegaarde claim that the first Smart Highway will be a reality in The Netherlands mid 2013. What an amazing use of technology – concepts like this really do inspire me. What do you think? Could you see yourself driving on these highways of the future? This entry was posted in Expat moments, Inspired by and tagged future proof, Going Dutch, Heijmans, Smart Highway, Studio Roosegaarde by Kym Hamer. Bookmark the permalink. It's very pretty isn't it. I just hope I wouldn't get distracted. When I first saw this article, I was so surprised that such design thought went into designing raodways! Very cool. 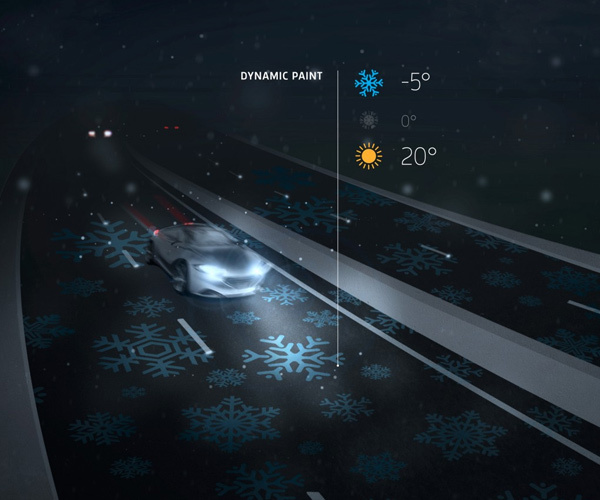 Good for my Dutchies – I especially like the illusion of giant snowflakes on the roads when snow is imminent.